I love this island. I have since I was a little girl. Whether I sail over, take the ferry or fly like I did yesterday afternoon, I get a tingle of excitement, a smile on my face. I’ve loved it in every iteration from the seventies when it was a spot for locals and sailors and few others knew or cared about it. We slept on the boat in the Boat Basin and run wild and free on the docks and in town while our parents did who knows what with who knows who. I loved it in my twenties when I had nary a nickle to my name, in my thirties when the New Yorkers woke up and discovered it, bringing with them their money. Boy did they bring the money, and like a light switch being flipped to the on position the restaurants, the shops the hotels, well they all lit up. The food, the home decor, the fashion, the design it sparkled. 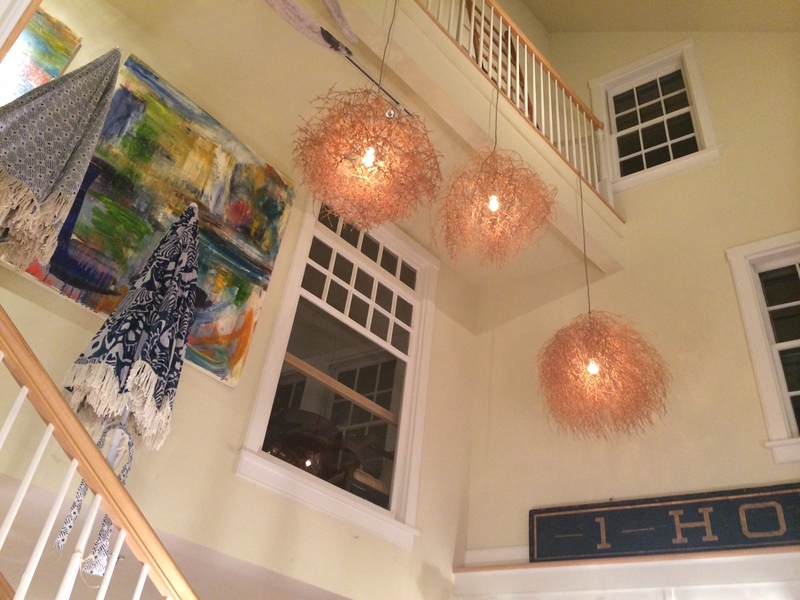 Manhattan has nothing on ACK when it comes to home decor. Conveniently and neatly tucked in along the wharf, on Main Street, and scattered around town are these gems. I commend them for their inventiveness, their design acumen, and their ability to pluck the most unlikely objects from the wild, rendering them chic under their practiced eye….a tumbleweed chandelier, please I wanted to tumble right home with those crazy beautiful desert dust balls. Then I remembered that I have no home – not yet anyway, and so sadly for me they remain hanging in Atlantic Nantucket. 16 Federal Street . Nantucket . www.atlanticnantucket.com two other stops yesterday before the shops sadly closed for the night were Space at 4 Old South Wharf . Nantucket. Owned and operated by EliseGura. Elise worked at one time for the famous Architect Peter Marino. Famous to me anyway. He designs the Channel stores around the world is fabulously talented, eccentric – clad head to toe in leather. It’s what a Harley Davidson biker might look like if they too were dressed by Alexander McQueen. Interestingly, he’s very approachable and like most great designers is a wonderful story-teller. This all a long way of saying – Elise’s Space too is special. 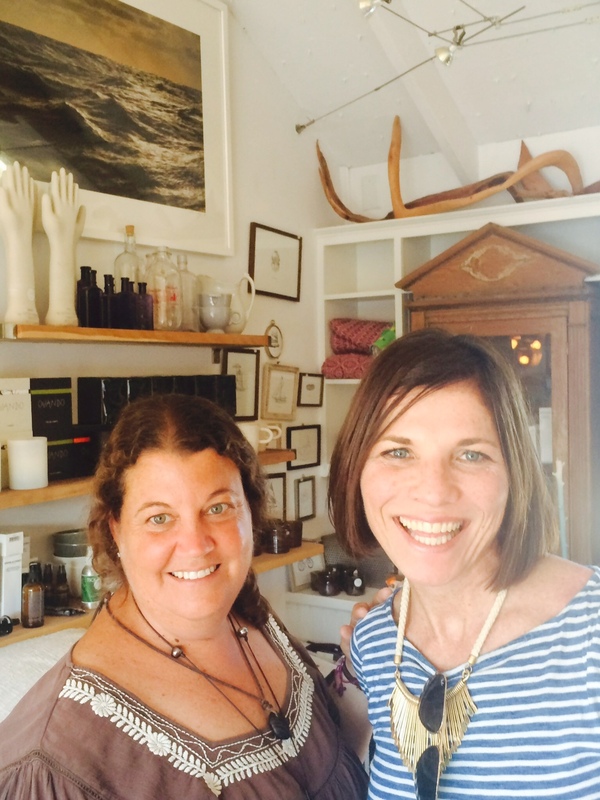 A quirky mix of vintage furnishings, art finds, and fashion her shop is full of curiosities. Her curating abilities have caught the attention of NYC big fashion buyers, but I am proud to say that I have seen her wares at Space first! Bodega has these last few years become one of my favorites. 2 Candle Street . Nantucket. How cute is that address? www.bodeganantucket.com. 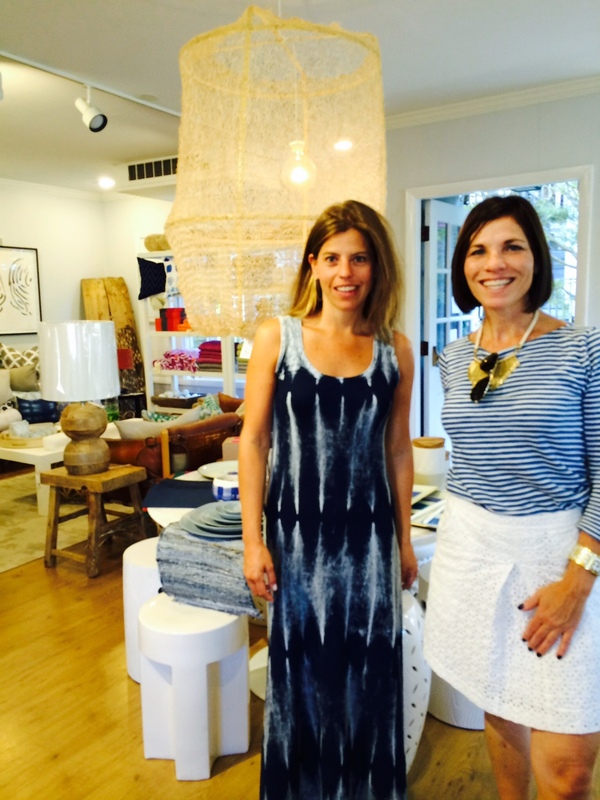 Stephanie is an interior designer and her store has a wonderful mix of furnishings and accents appropriate for city or seaside. Last year I carried home with me a 5′ tall framed geode print on the ferry is if that was normal people did it all the time. Stephanie would have shipped it for me but I couldn’t wait another moment to hang it in my home, so with me it came. And come here you must! 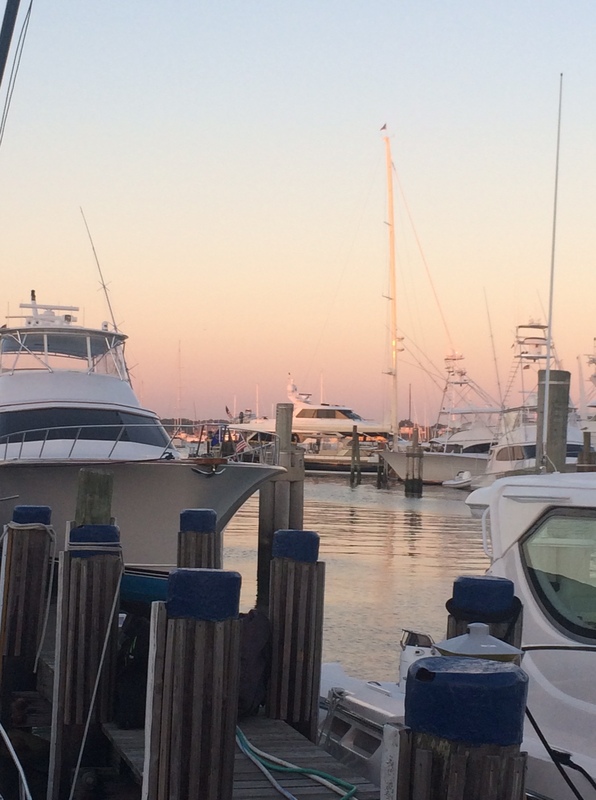 Nantucket….I feel young again when I am here. Now for the beach, more shopping, great food and wine and we’ll see where else this day takes me. « Is it the Quest or Is it the Nest?